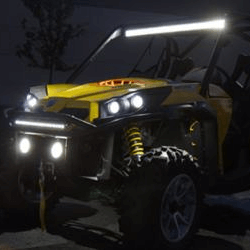 What kind of Snowmobile LED Lighting are you looking for? 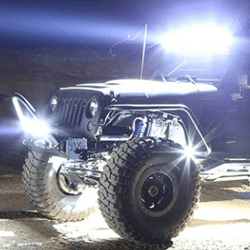 LED lights for your snowmobile whether for work or play. 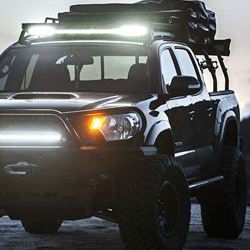 Use the array of lights at Extreme Tactical Dynamics to stay safe. Our small but powerful mounted lights have heavy-duty housings of aluminum and polycarbonate to protect the LEDs. Polycarbonate lenses won’t crack or shatter even when installed on running boards. They are 100% waterproof because they are sealed with industrial-grade epoxy, and all come with mounting flanges and rubber gaskets that keep out moisture.